It won't be long until BlackBerry Messenger is out on more platforms. But before the service officially launches, the company has set up a landing page to help familiarize Android and iPhone users with what BBM has to offer. 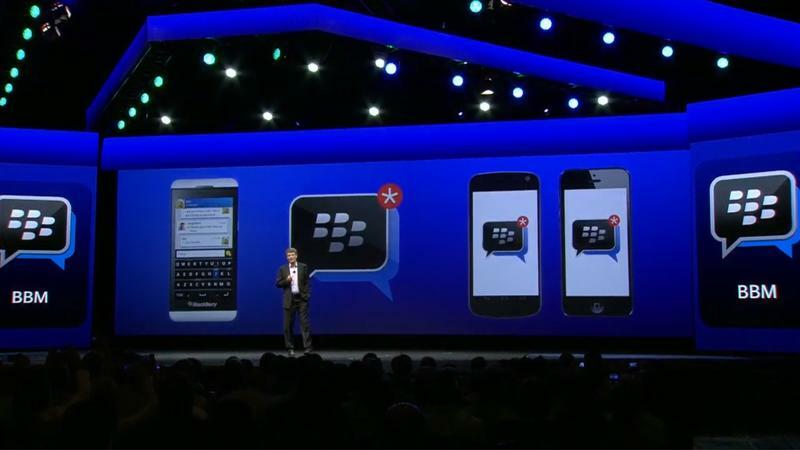 From the looks of it, the upcoming release will feature messaging only at launch—as was BlackBerry's plan all along—and slowly introduce voice and video later this fall. As of now, we still don't know precisely when BBM will launch for either platform, but it appears an official launch if imminent. Out of everything BlackBerry has done this year, the decision to offer standalone BBM apps for competing platforms was perhaps the most surprising—and exciting. Despite struggling to really gain any substantial market share this year, the company's messaging platform is still regarded as one of the best, even with services such as WhatsApp on the market. We know BBM is a solid service; what we don't know is whether folks on Android and iOS even care to use it. Apple users already have access to iMessage, while Android users have a handful of messaging clients as well, including Hangouts. Even if you are excited to use BBM, you still have to convince your friends to hop on board and ditch what they're currently using. Not an easy task, but we'll find out soon just how interested people are.